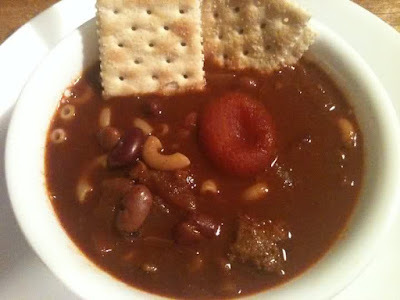 Today is Friday so I want to share five country foods I can't live without! Well, I'm sure I could live without, but life wouldn't be so gooood..
My Home Made Chocolate Pie in a cast iron skillet. Warm bowl of turkey chili and saltines on a cold, dreary night. 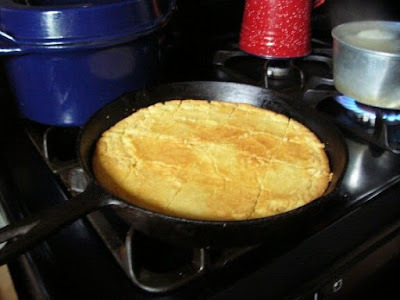 Baked cornbread in a cast iron skillet with a buttery browned top. Fried cornbread with a bit of butter to give it a golden, yummy finish. And Beef! lol. Just had to throw this pic in of my uncle looking at his newest member on the mini farm. 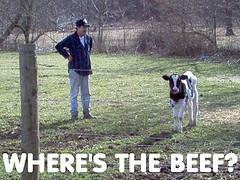 I did use to love beef when I was little, but my 20's I discovered I'm allergic to it. But boy, how I do remember that taste! Turkey just isn't the same. 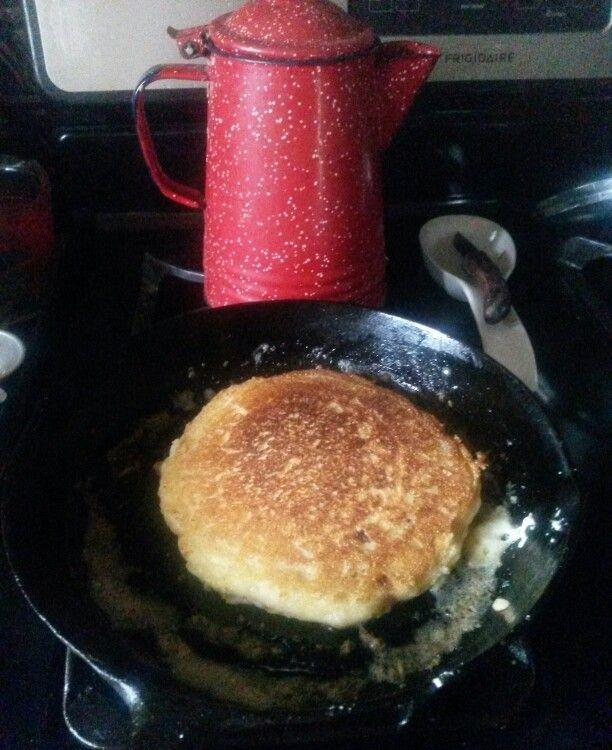 The cornbread really does look good, one of my favourites when I visit America. Mmmmmm! Licking my lips for some chocolate pie! Looks soooo good, Lisa! Sweet little calf too but I do like a well seasoned steak now and again! Turkey chili sounds interesting!! And chocolate pie in a skillet sounds fascinating! These 5 food I would love to taste because they look good and tasty!